"Oh, we have enough best-eyeliner recommendations..." said no woman ever. 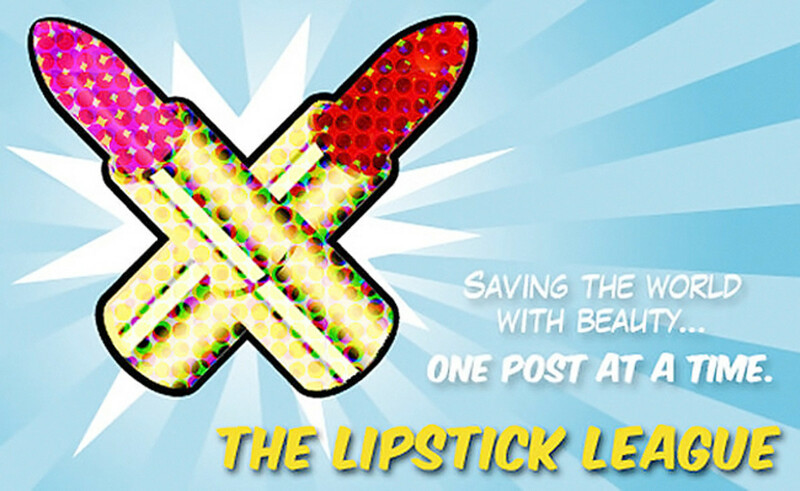 Looks like the Lipstick League is curious about your favourite never-fails-you liner. The question: What&apos;s your ride-or-die eyeliner (the one that is 100% dependable, never lets you down)? As usual, I&apos;m puzzled by the use of this word "one." I rely on so many liners! Right now my makeup case is full of Make Up For Ever Aqua XL waterproof pencils on account there are so many shades I love. But my go-to stash includes Stila Smudge-Stick Waterproof Eye Liner, Urban Decay 24/7 Glide On Pencil, new loves Nudestix – and more. Nouveau Cheap Ever want to spend less than ten bucks at Ulta, but still come home with something worthwhile that you’ll actually use? 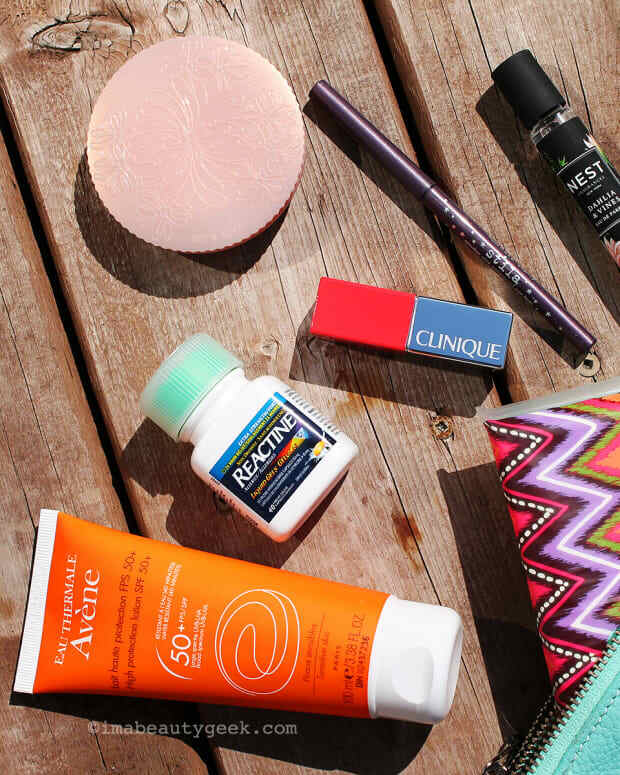 If so, then you should give G&apos;s under $10 favorites from Ulta a look! Olive & Ivy It’s official... Good Luck Trolls could be the cutest MAC collection ever! Phyrra Lost on where to start with red lipstick? Check out the Best Red Lipsticks for Fair Skin! Prime Beauty has discovered the BEST instant tanner ever! Vita Liberata pHenomenal 2-3 week Tan Mousse is so easy to apply and so natural looking, it&apos;s amazing. Cindy loves it so much she is giving one away for you to try for yourself! we heart this Sick of superheroes? We Heart This feels you, but not so fast. 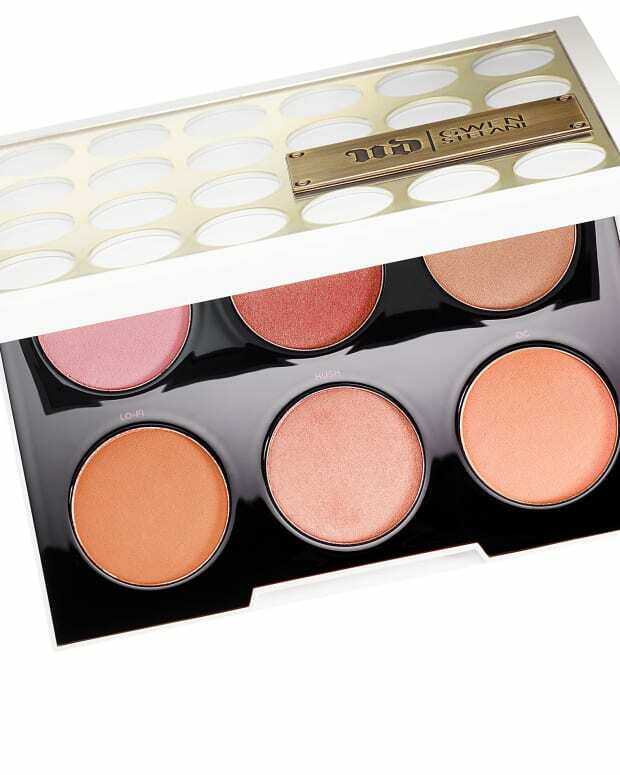 Have you seen the IT Cosmetics Superhero eye shadow palette? 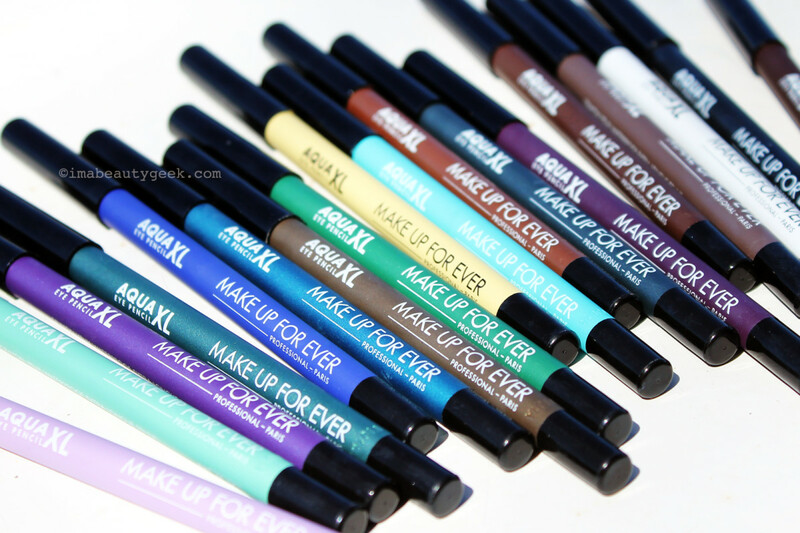 Beautygeeks is obsessed with all these waterproof coloured liners for all-day wear (and for sneezy, allergy-eyes), as well as a waterproof eye makeup remover that doesn’t upset her sensitive skin. Beauty Junkies Unite It took only one night for Amber to get hooked on this: LANEIGE Lip Sleeping Mask. Trust: you don&apos;t want to miss it. Clumps of Mascara won’t tell you how long she goes between washing her brushes but when she does wash them…Sigma Brush Cleaning Glove is pretty epic! Gouldylox Finally! An amazing concealer made with a more mature woman in mind. 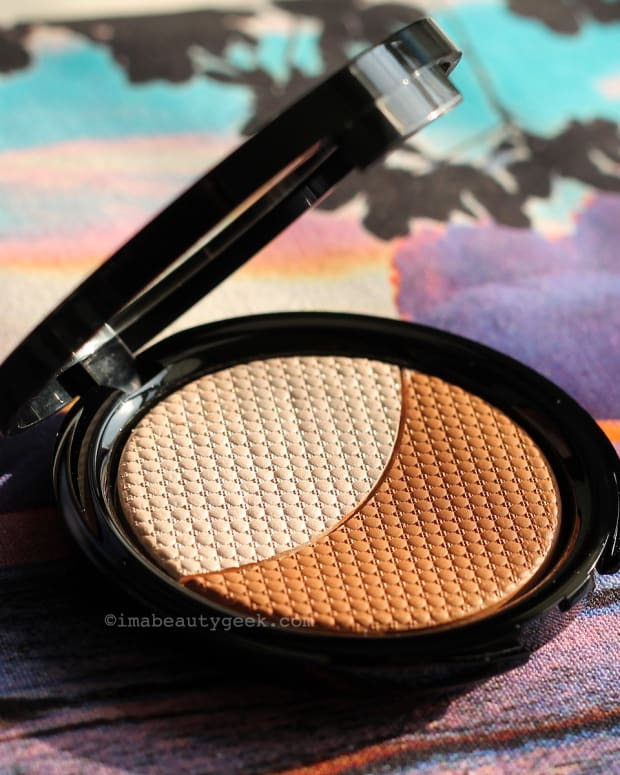 If you want full coverage, no creasing and extra plumping and moisture, this is it! My Beauty Bunny Ready to see an amazing, colourful, shimmering eye shadow palette? Of course you are. Check out this Kat Von D Serpentina Palette Review and Tutorial! My Newest Addiction If you get confused with your skincare routine then you need to check out the 7 Important Skincare Steps that Laura shared this week! Your turn: what&apos;s your most reliable eye liner?